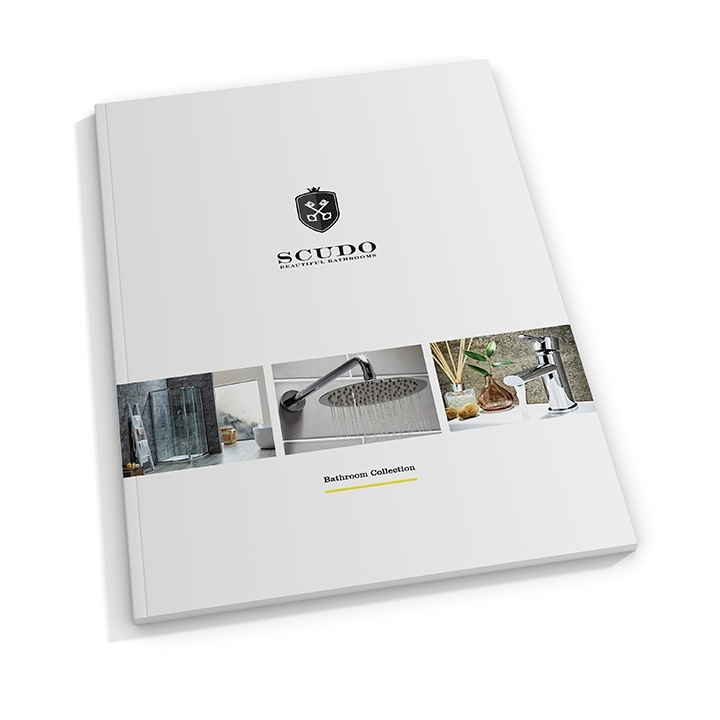 We create two catalogues a year for Scudo. Once our room set photographers finish shooting the new products, our designers then start to pull together the catalogue. Having both room set photography and catalogue design services in-house means we have complete creative control throughout the whole process. Our account management team, alongside the designers and photographers, ensure throughout the whole process that the photography will fit within the design and make any tweaks necessary. 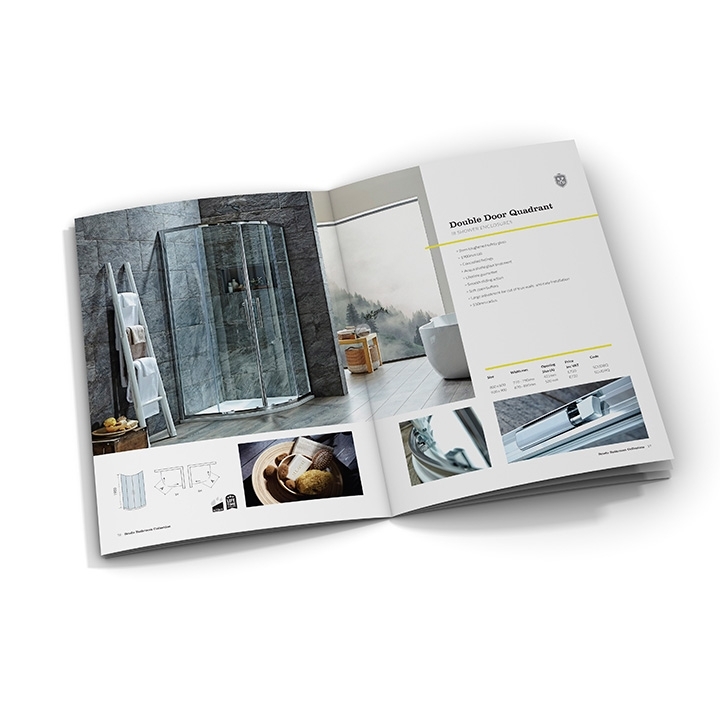 The Scudo catalogue is around 120 pages, all designed and photographed by us. The studio room set photography and design can often be completed on the same day as we will be building the brochure as the shots are coming off the camera, saving weeks in production time. 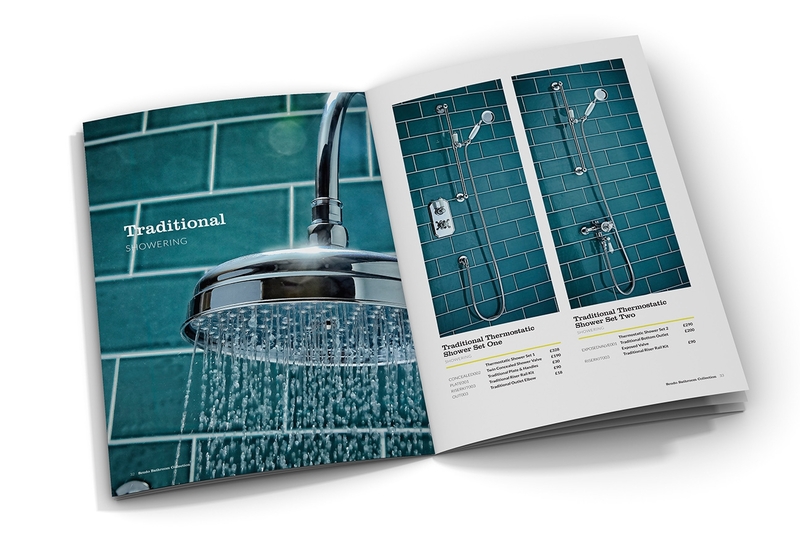 If you would like a chat about how you could improve the look of your products just give us a call.